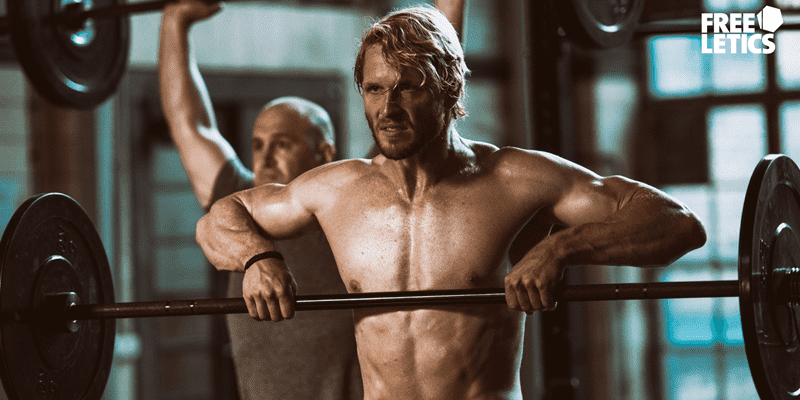 From Navy Seal training tips to psychological goal setting, these tips will help you to become an unstoppable athlete. A positive mindset is so important for your motivation because it is the driving force behind success. When the going gets tough, thinking positive and not focusing on how hard it is will be the key to your success. Without this, no one will be able to motivate you to keep going. It has to come from yourself. No one but you can know whether you are really working as hard as you can. 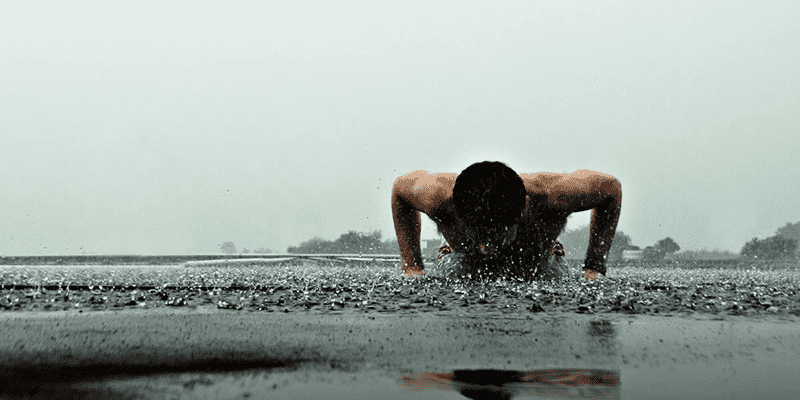 The following 5 methods and concepts will help you to become your strongest self, both physically and mentally, and achieve those goals that you have silently set yourself in the most ambitious corners of your mind. Once any athlete starts seeing results, they get hungry for more. It is basic human nature to want to continue to perform behavioural patterns that yield results, and to see and feel that sense of progress and achievement manifesting itself in real results. It is here that consistency is such an important part of athletic progress. In order to constantly strive and improve, you must think about the way that you set and understand your goals. Goal-setting works in many different ways, because people are often motivated by different end targets. It is a great thing to dream big and have ambitious aims, but these take time to achieve, so it can be tremendously useful (and important) to have smaller milestones to aim for along the way. For example, say your goal is to hit 10 unbroken Bar Muscle Ups. This is a clearly defined aim, and should be celebrated when you achieve it. However, it’s important to also reward yourself when you hit your first Bar Muscle Up. Then when you manage 3 in a row, then 5 before you finally manage 10. In this way you can integrate these smaller milestones into the overall process, and link together consistency with psychological rewards. If you only set your sights on the large end goals, without paying attention to smaller milestones as well, you run the risk of overwhelming yourself, and not noticing your consistent progress in the smaller, daily activities, which will end in a dip in your motivation. Note: the weight will be calculated by the app according to your ability. The fact that you are already reading this shows that you are not satisfied with any kind of mundane gym routine which neither challenges nor truly pushes you beyond your limits. You strive for more. You want more and you want to become your best self. To achieve this, you simply need a barbell and weights. Nothing more. Incorporating a constant variety of exercises and workouts into your training will push your strength, endurance, conditioning, technique and mindset to their very limits and force them and yourself to adapt and progress. There is nothing better for improving mental toughness than to push through your limits into new ground, and that is exactly what the Freeletics Gym program does. You will be constantly challenged with exciting and varied workouts as part of your overall program. Take the conditioning workout TYR for example. This will destroy your legs and core, but also test your mental toughness. 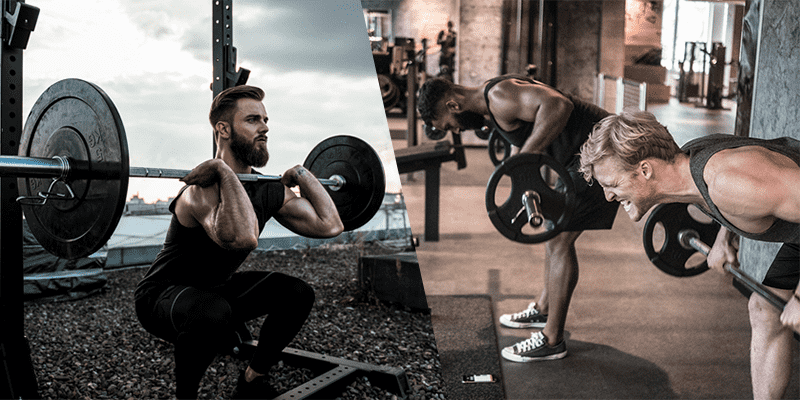 Whether you are male or female, an experienced athlete or a total beginner that has never used a barbell before, a program that is specially tailored to fit your exact needs will help you to succeed. It will also help you to develop mental strength over time and repeated behaviours will be forged into habits. With each workout, you will give feedback on how difficult it felt, was the weight doable or did you have to reduce it? Did you manage to complete the rounds without any large breaks between each rep? These answers will go into determining future workouts and gaining an even better understanding of your exact level, as well as how quickly you are progressing. Mentally, this helps you to keep pushing your limits without setting impossible tasks that would be counterproductive. Progress takes time, and this is especially true with building fitness, strength, power, conditioning and technique. Staying motivated can be tough, so you should always remember why you started. In those cold wet mornings, or the moments when you are tired and spent, always keep those motivations in your mind. Changing your habits and behaviour is not easy. It takes time, effort and patience. Making excellence a habit, something that you perform every time, is a great way to start. Integrity is doing the right thing even when no-one else is watching, so bring that into every aspect of your athletic development. Start by never cutting any corners, completing every rep as perfectly as you can, pushing yourself beyond what you think you are capable of. 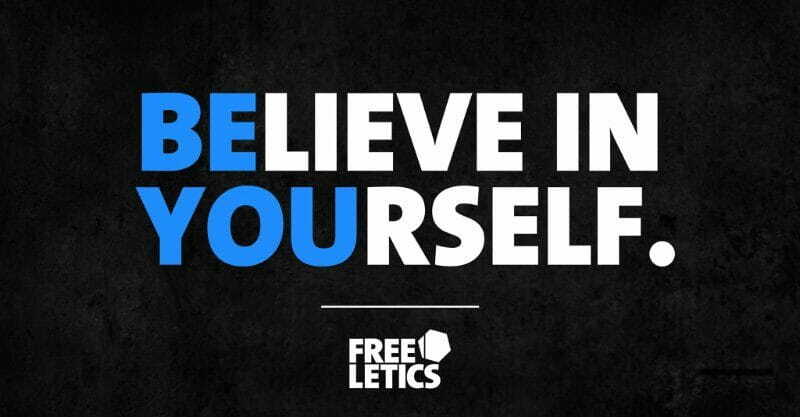 The Freeletics Gym app has many built-in psychological mechanisms that promote this attitude and mentality of excellence. All the weight you lift is tracked so that you can see how much iron you have shifted in tons. Over time, this builds up and can be incredibly motivating to see you have lifted 50,000 kg in the last three weeks for example. All your PRs for lifts and workouts are tracked. All your training sessions are recorded. This allows you to easily see how much work you have put in. Points system: for each workout you complete, you will be rewarded with a points scheme. This is decided in relation to how difficult the workout is, how effectively it is completed and how much total weight is lifted. You know that feeling when you hit the wall, when you are completely spent and feel like you can’t go on? Well in those moments, according to the conditioning of the Navy Seals, you are really only about 40% done, so you still have 60% in the tank. This is a psychological rule that is taught to Navy Seals to promote mental toughness. So the next time you think you’ve given everything you possibly can, get up and keep going, because you’re not even halfway finished. This takes time to implement into your mentality and training, but keep it in your thoughts and it will help to make you a mentally stronger athlete. Freeletics Gym is designed to create the ideal conditions for the progression, physical betterment and psychological hardening of each individual. Workouts get progressively tougher, heavier and more intense as you progress and adapt. 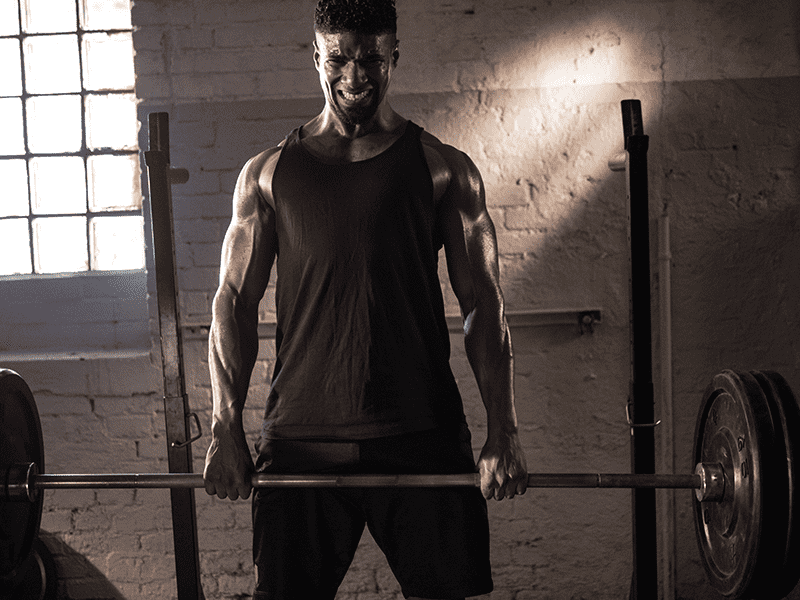 Aside from this, the personalised programming will often throw in a workout that you have never tried before, designed to test you and your mental toughness to your very limits and beyond.